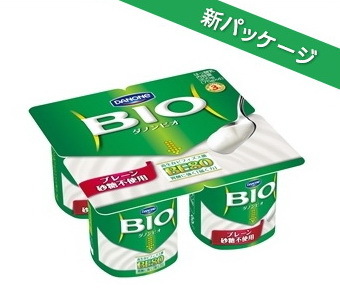 For those of you who are looking for a high-protein yogurt a.k.a Greek Yogurt in Tokyo, listen up…there’s only one product (with 4 variations) available, so don’t waste your time searching for the non-fat type. 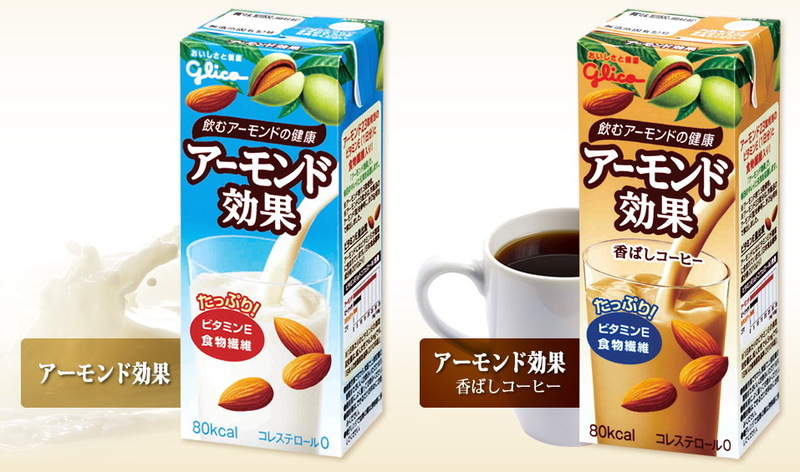 Luckily, Morinaga decided to give Japanese a chance to experience the amazing sensation of greek yogurt. 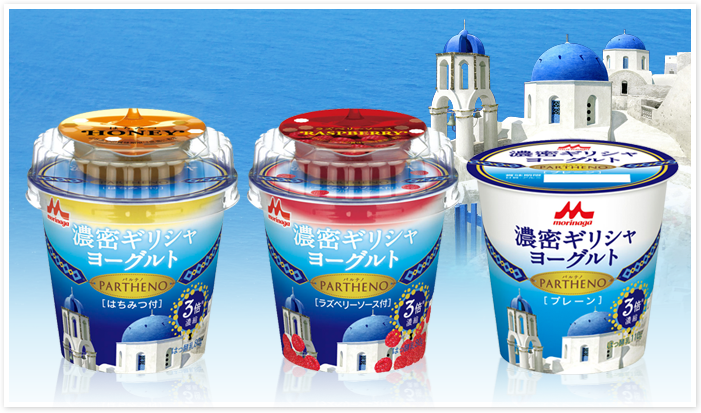 It launched PATHENO, the first ever greek yogurt in Japan (and so far the only one) featuring super creamy and dense texture. The yogurt itself is not sweet which is perfect when paired with the little cup of additional sauce provided. There are 4 variations in the market: plain (mainly for cooking, thus more weight than the other 2), honey, raspberry sauce, and passion fruit sauce. OMG…you’ll fall in love with all of them. Personally, I love honey and raspberry. 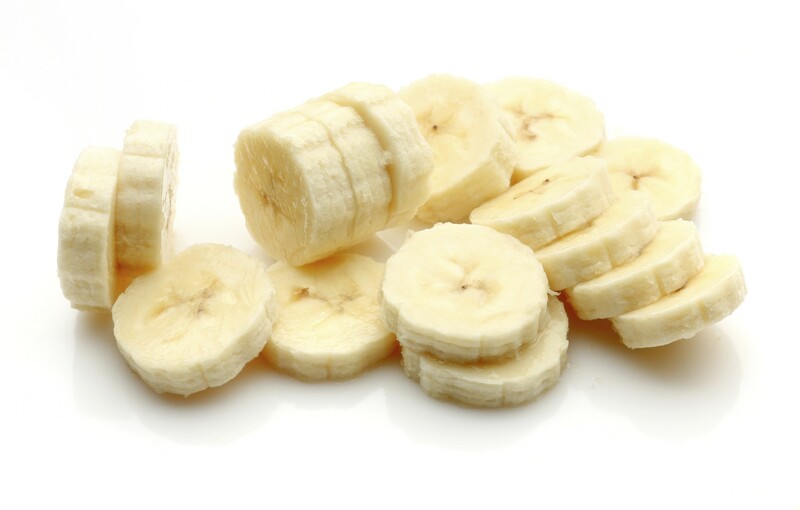 Stock this up in the morning plus with muesli and hearty soy milk, and you may easily stay til lunch time! To be fair, though, this yogurt is priced higher than the other typical yogurt brands. 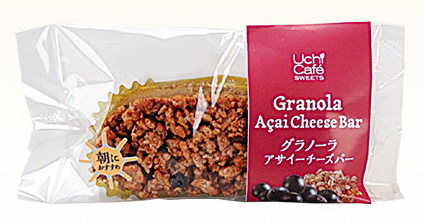 It is widely sold at a constant price of 168 yen. HOWEVER, I found that if you buy this at Donkihote （ドンキホーテ）the price could go as low as 128 yen!!! Try look for them if you have Donki around your area.